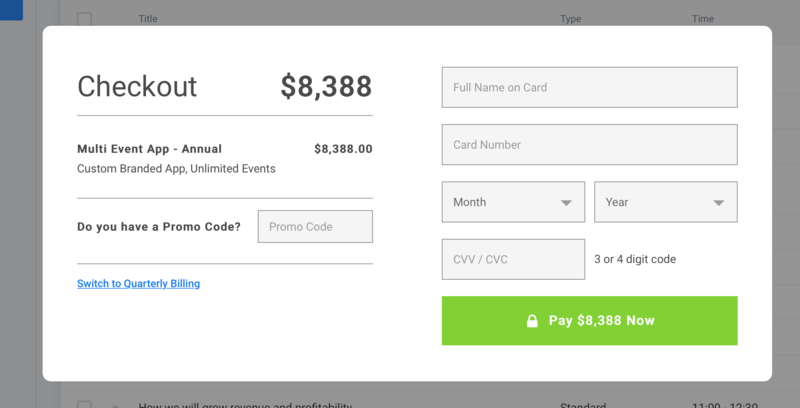 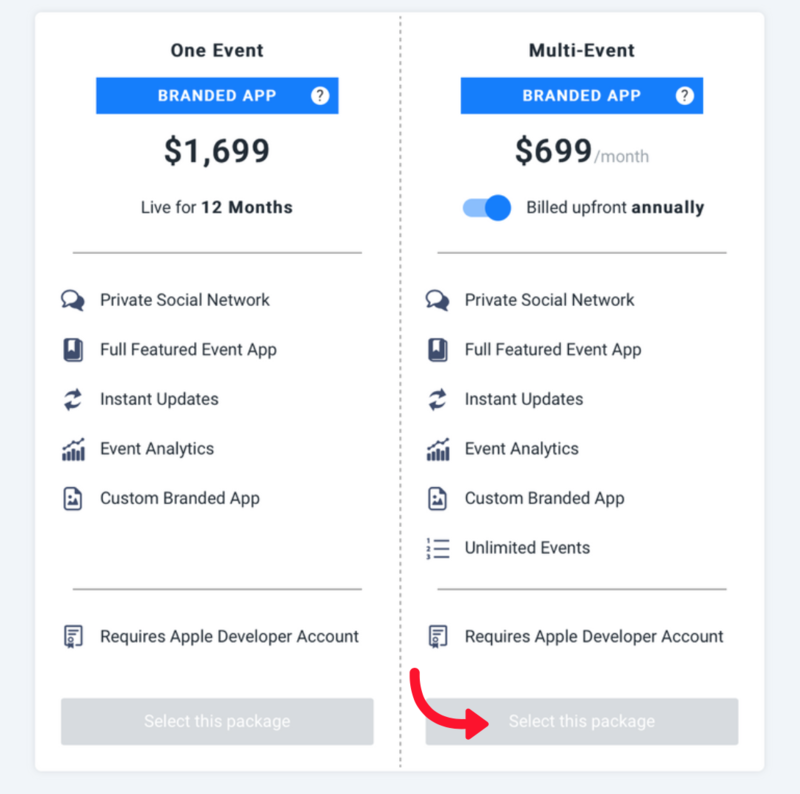 Getting started select the Custom Branded Multi Event App package. 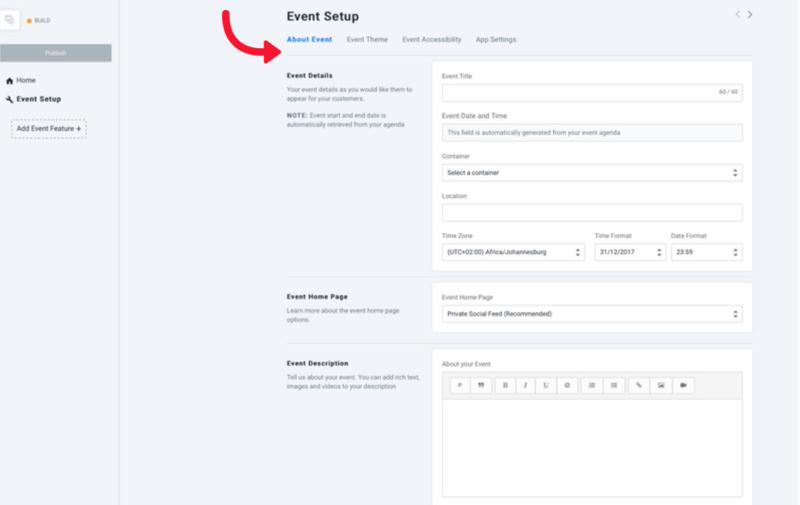 You'll have your own Custom Branded App in the Apple and Google Play Stores and you will be able to add multiple events in your Event App. 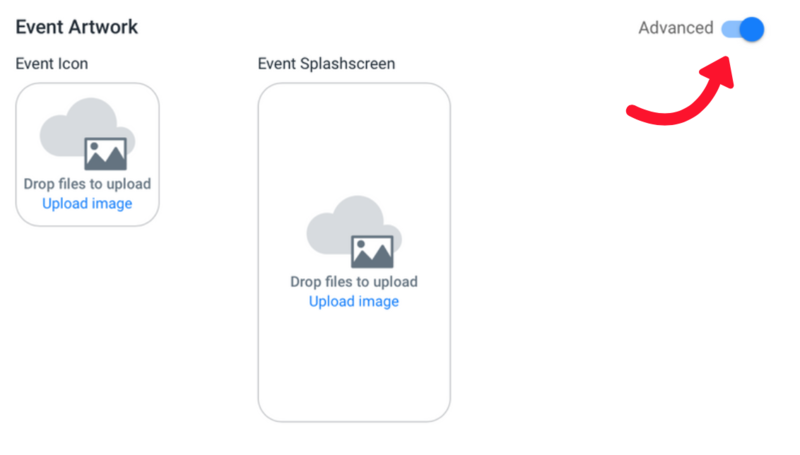 App Title: The App title is the name of your app and will appear in the Apple and Google Play Store.